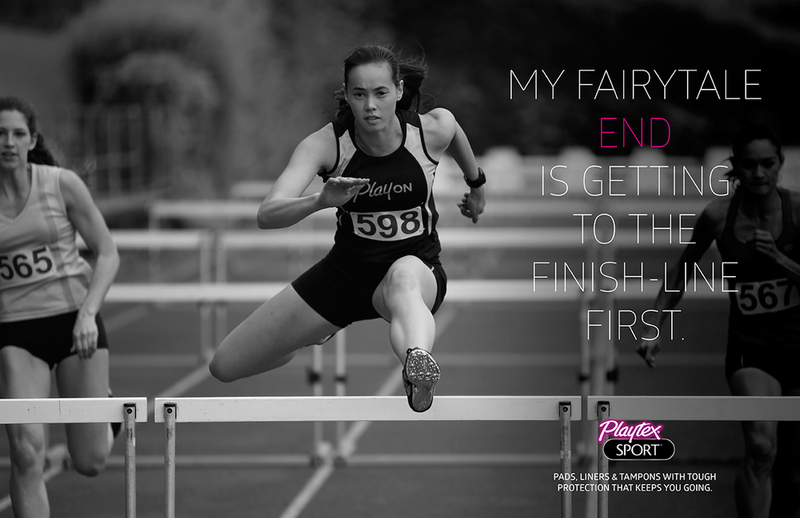 In launching the first pads and liners positioned around sports protection in the category, Playtex Sport sought to reach the growing number of determined young women who love being active and taking on new physical challenges. 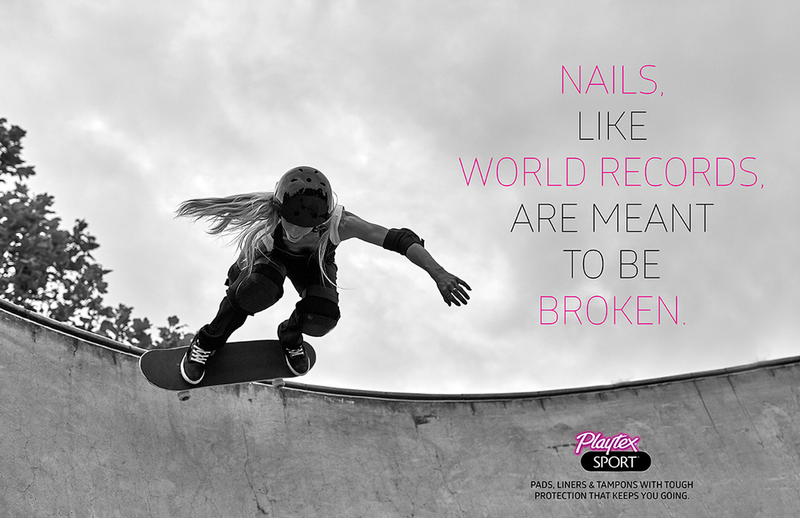 Young women seeking protection that could keep with up them, no matter what...or when. 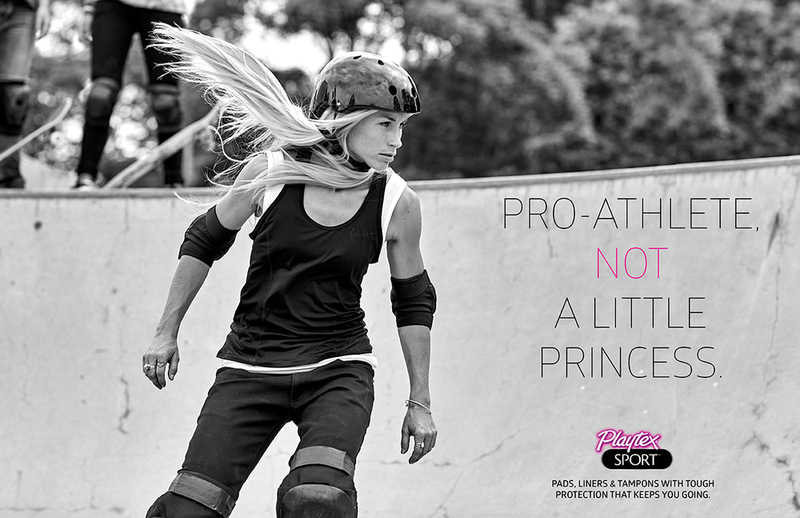 So we created an action-focused television campaign featuring hard working young women doing what they do best, from hurdling, to skateboarding, to training for basketball. 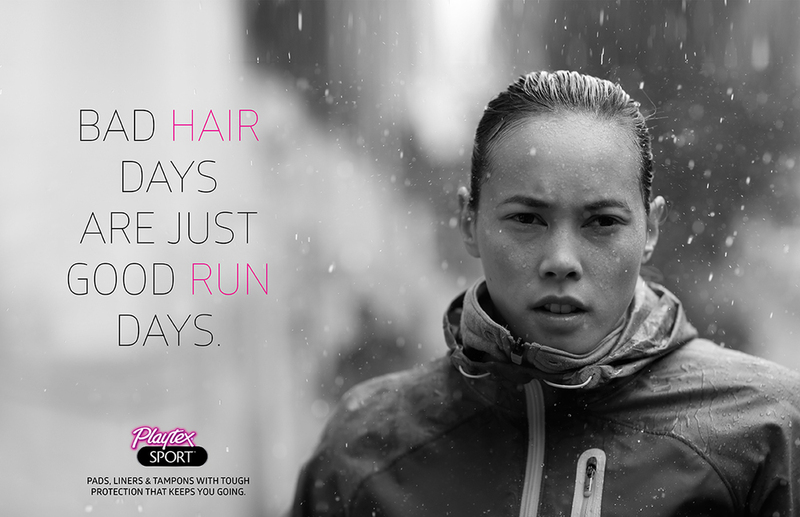 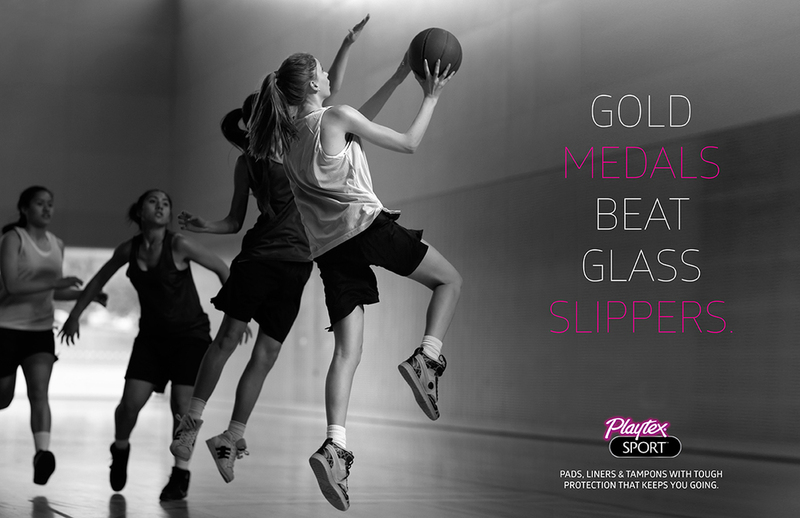 We created a poster campaign that contrasted the antiquated fairytale notions of dainty young girls with the fierce drive and determination of today's young women, in the process positioning Playtex Sport not as a hindrance, but as another piece of sporting equipment.